People Walking Through The Hospital Corridor. Royalty Free Fotografie A Reklamní Fotografie. Image 33785872. Reklamní fotografie - People walking through the hospital corridor. 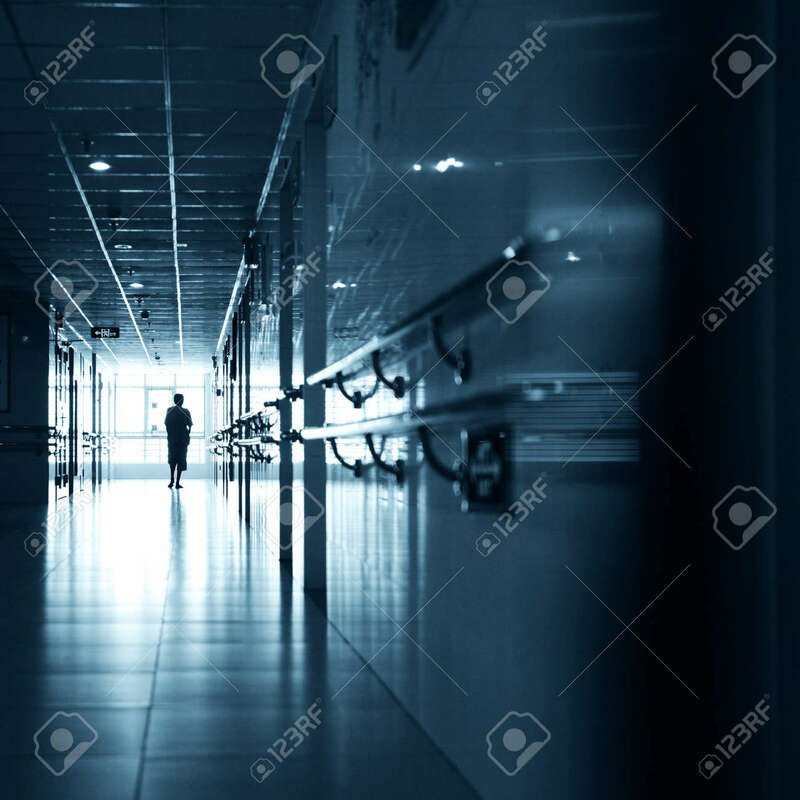 People walking through the hospital corridor.